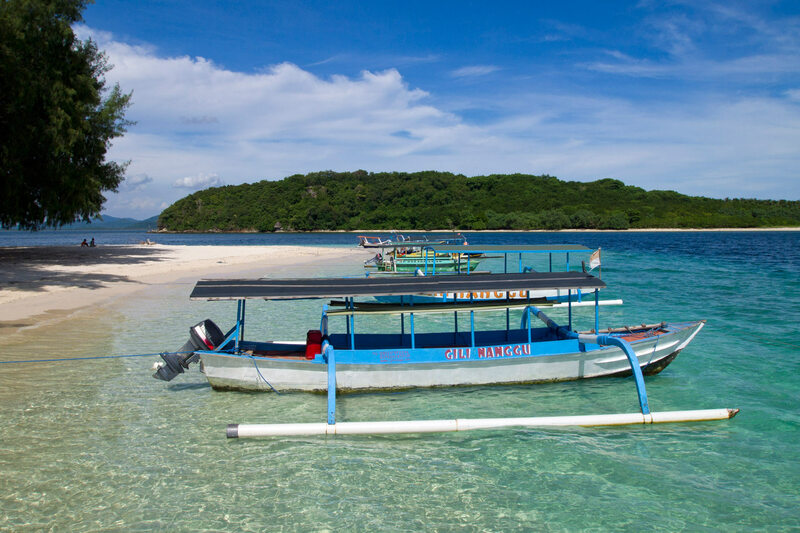 Gili Nanggu is located at the southwestern peninsula of Lombok (Sekotong) and can be reached by boat from 2 different places: Lembar (the place where the public ferry from Bali arrives) and further west from West Sekotong (Sekotong Barat). The boat drive from West Sekotong takes only 15-20 minutes, whereas from Lembar you have to drive approximately 40. Most likely, the price for a charter boat (4-6 persons max.) will vary greatly – I paid only IDR 230.000 from West Sekotong (round trip). It was a very good price and I only had the luck because of a friend who knows a boat driver personally. Preferably, you should hire a driver or take a taxi from Senggigi or Kuta because they can bring you directly to the boats without the hassle of searching for it. The drive from Senggigi to Lembar takes not quite an hour, to West Sekotong approximately 1 ½. Most of the tourist offices will be offering a Nanggu tour probably. 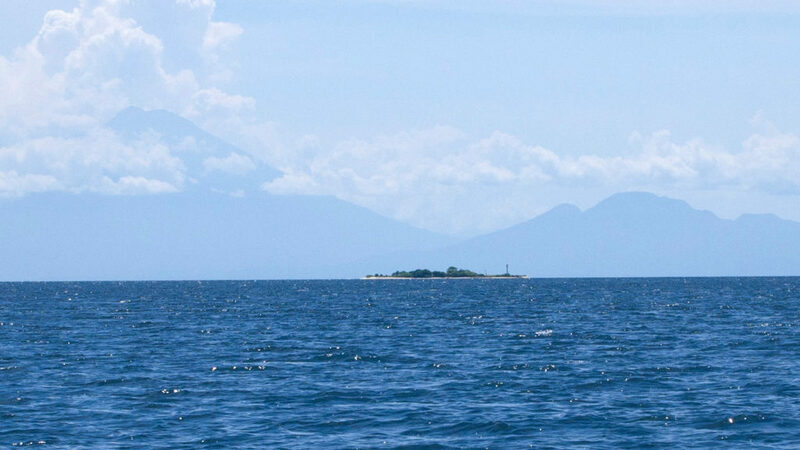 On Gili Nanggu there is not really much going on – or more precisely NOTHING! 😀 The total opposite of Gili Trawangan, even quieter than Gili Meno. But you have dreamlike beaches with crystal clear water where you perfectly can snorkel, dive or simply have a bath. 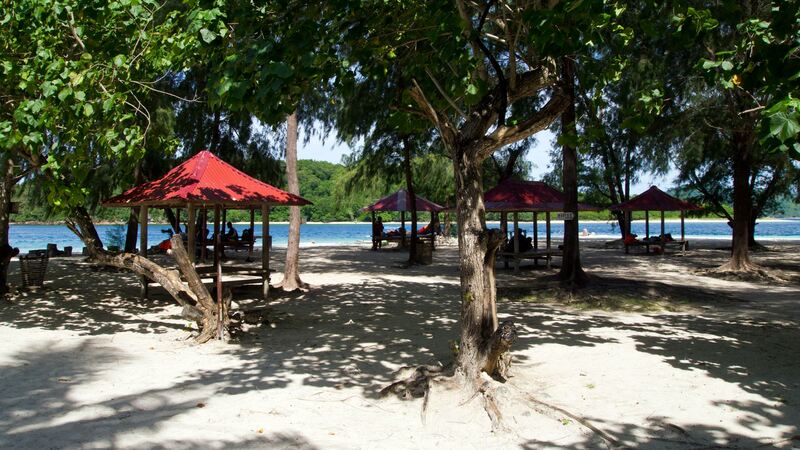 The beaches are quiet and there are no beach vendors to bother you since this is a private island. It’s perfect for a snorkeling, diving or relaxing day trip. If you wanna take a time out and enjoy a few days relaxing among a tranquil South Sea atmosphere, this island is the right spot for you. 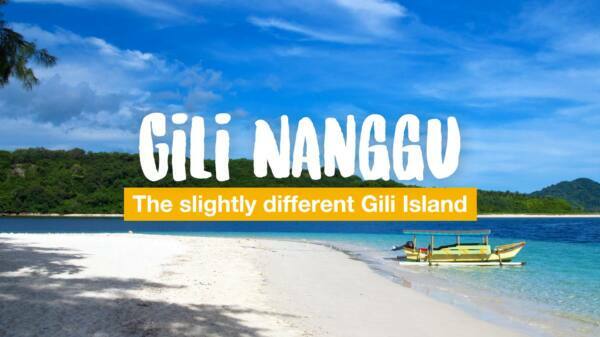 Believe it or not, on Gili Nanggu there is only one accommodation (Gili Nanggu Cottages & Resort – with bungalows directly at the beach) and one restaurant. During our stay we were the only guests. But the food was delicious and the owner is a nice guy. I understand your post is from a few years ago but I hope you can help me with this question. I’m reaching lombok slightly after 8 PM. Can I still make my way to Gili Nanggu? As I’m planning to stay in Gili Nanggu Cottages for two nights. If you hire a private driver, the time doesn’t matter. 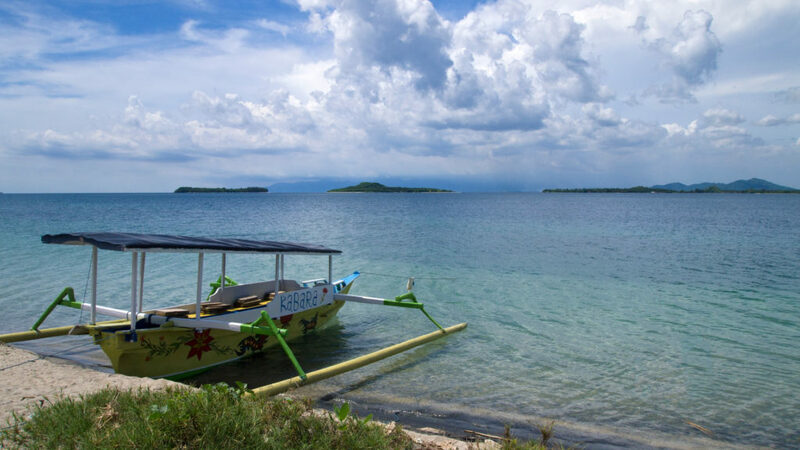 The only problem would be the boat that brings you from Sekotong to Gili Nanggu. I would suggest you check with Gili Nanggu Cottages if they can provide a boat service in the dark (will be probably more expensive, but basically, nothing is impossible in Indonesia if the price is right ;)). This is just what I was looking for in my research for visiting Gili Nanggu so thank you for providing this information! 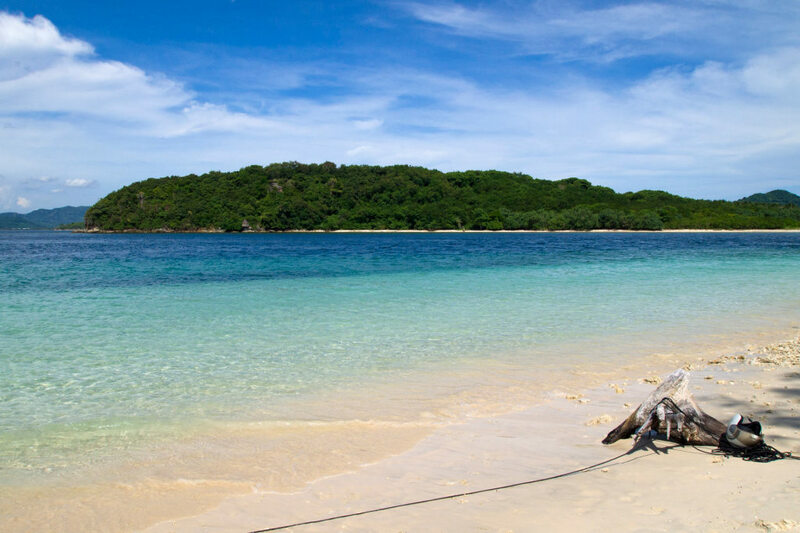 I have been living on Gili Air for the past 9 months and am visiting as many of the other Gilis as I can and this is next on my list 😀 Pinned! What a great write up! I’ve already changed my plans for June because of it. Planning on spending time in Sekotong and arranging a couple of different days of snorkeling. Is Sekotong. 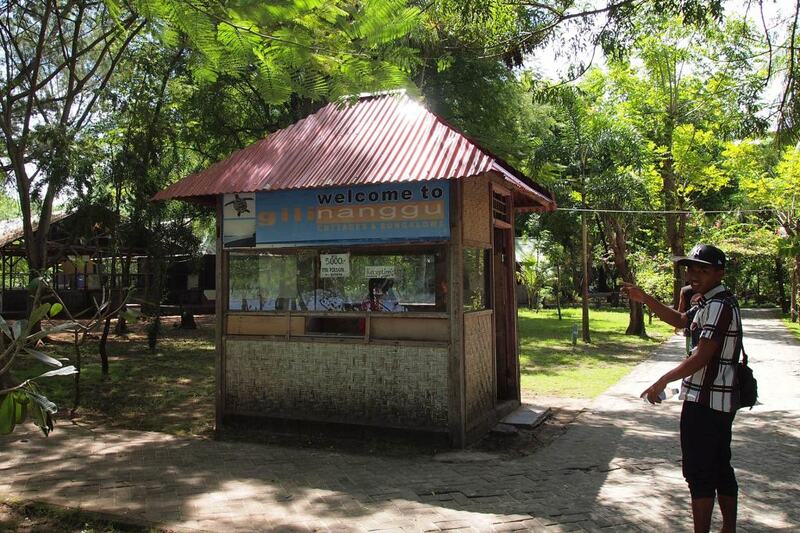 I’d like to do a stay on Nanggu but can’t seem to get a contact for the bungalows. Is that something I could set up there? 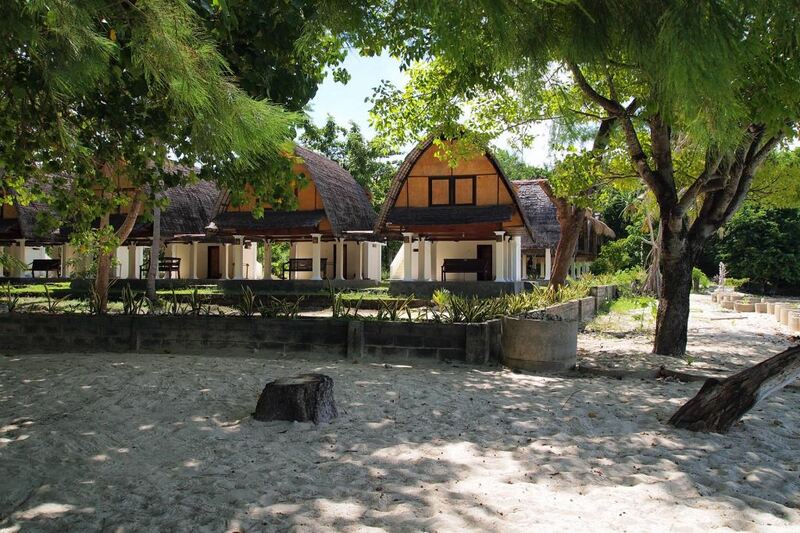 Also, looks like some nice bungalows on Asahan – is it a good spot for a couple days? Can you rent kayaks and go to other islands from there? Thanks again! Thanks. I actually never went to Gili Asahan but there’s a nice place called Gili Asahan Eco Lodge. 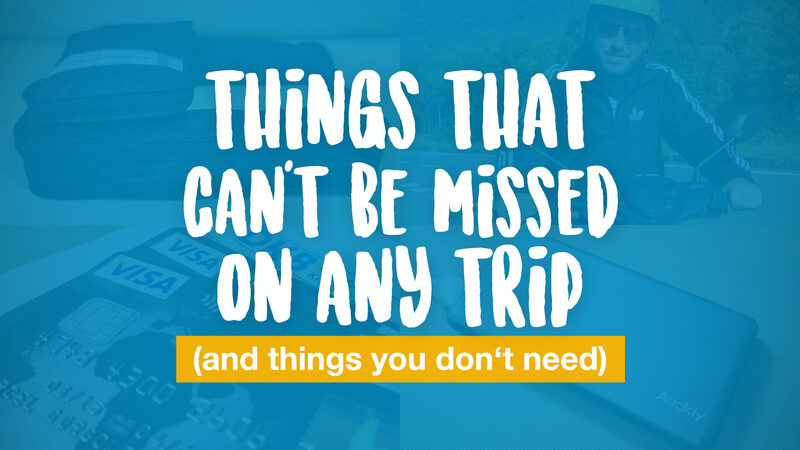 They also have free kayaks that you can use. They will surely reply when you contact them via email or Facebook page. Thanks, Marcel They sadly didn’t take kids. But we’re finding something else. Sorry just saw this. I happened across your blog post on my own a few days ago, great read. The problem with with Eco is they don’t take kids, and I have a 9-year old. 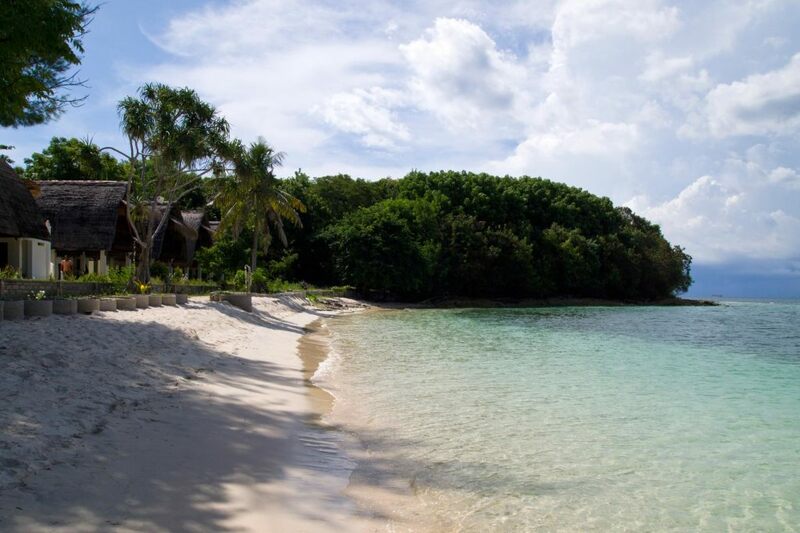 Im trying to decide between Layar Bungalows (on G Layar) and Pearl Beach (on Asahan). i’m from lombok and i have a travel agent in here. I am very happy with your writing about southeast asia, especially about lombok island, thank you very much for helping to introduce our island, I hope you continue to give knowledge about traveling in southeast asia and one more again i want to say thank you very much. I would like to know is there any difference the beach and local surrounding between Senggigi and Gili Meno? Should I stay at both places? Senggigi and Gili Meno are completely different. In my opinion, the beaches on Gili Meno are much more beautiful than Senggigi Beach. But I think Senggigi is still a great place to visit, as it is the main tourist destination of Lombok and you can do many things there, especially when it comes to nightlife and restaurants. Also, you can explore the area with a scooter – there’s a beautiful road leading from Senggigi to the north. I’m actually planning a day trip to these small Gili from kuta, but I’m wondering if I can wear a bikini or not . It’s a real paradise, but they’re muslim, how to behave? When in Lombok/Sekotong area, you could just cover your lower body with a Sarong etc. Great write-up! I’ve just got back from Lombok last Sunday, and it was great! Gili T was too crowded for me :D; but I did island-hopping to those 3 Gilis (Nanggu-Kedis-Sudak). The highlight for me was sunset on Merese Hills, gorgeous! I planned trip to Lombok at the end of September 2017…since in your article October/November/December might not be the best month to hv a trip to Lombok due of heavy rain. Just wanted to know your suggestion, where is the best place/hotel that i should booked which is nearby Halal Restaurant and the best attraction in Lombok. (This is my 1st time experience planning a trip to Lombok). October is nothing to worry about and November can still be fine if you’re lucky. Worst months are normally December and January but this year the big monsoon lasted even longer. Thanks for the good advice you gave me on your other blog article! I took your advice and now planning to the islands on east as well as these ones in the south west. I have contacted a few companies and tour guides but their quotes for visiting Nanggu, Sudak etc is about 100USD! Seems so much especially as we will stay nearby in Cocotinas so no need for too much travel. I see you said it’s easy to just get a taxi to West Sekotong (Sekotong Barat) and hire a sampan boat. Is this still the case? If I just go there on the day and bargain with the boat men? Just worried it’s not as easy or obvious as you describe! Or better yet do you have any contact for hiring a sampan boat for a fair price! Hi, I would really like to visit Gili Naggu, we will be coming from Bali. Are you aware of a faster boat than the public ferry? Yes there are speed boats running from Bali to Senggigi, Lombok. This would be the nearest place when you wanna go by speed boat. From there you will need a transport to Sekotong. Thank you for the great article! I am landing in Bali on september 25th and leaving on october 5th, BUT my whole trip will be spent in Lombok. My priority is the Rinjani hike (3D/2N). I’m just not sure how to go about the itinerary. Once I arrive to Lombok after taking the Ferry, should I go straight to the mountain to hike the following day? And is it then easier to do Senggigi afterwards (see the north and monkey forest) and then go down to kuta to see the nice beaches and one the southeast gilis? Many people feel very exhausted and hurt the next days after hiking to the Rinjani. So maybe you should choose something where you can relax the next 1-2 days after. 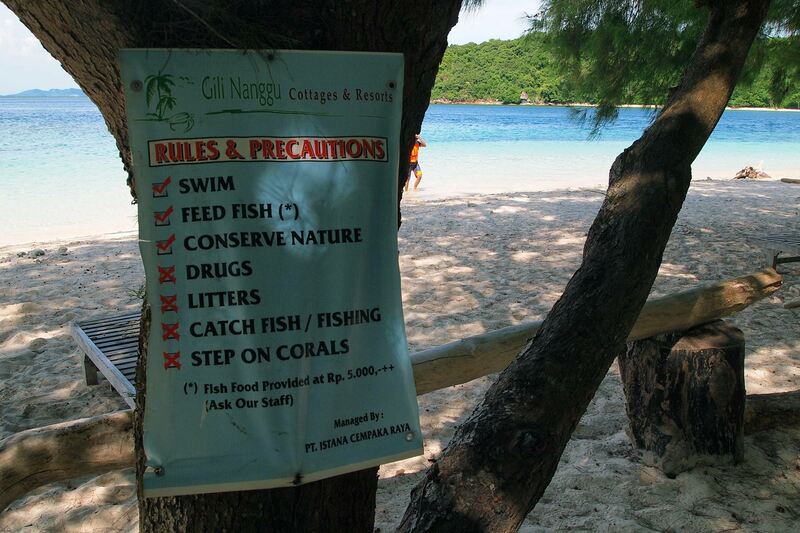 😉 A snorkeling trip to the Secret Gilis is maybe not the best option though. Don’t miss the waterfalls (Tiu Kelep and Sendang Gile) as well. You could visit them one day before hiking. Well, at least if you decide to walk the Senaru path. I am going to Sekotong in a few days, might island hop to Nanggu as well. Can’t wait! Thank you for the tip indeed, the island looks absolutely awesome! I guess you went there during low season,right? Do you think the cottage can get very crowded during high season? Is it feasible to do a one-day trip from Sekotong or Lembar? Yes, totally. 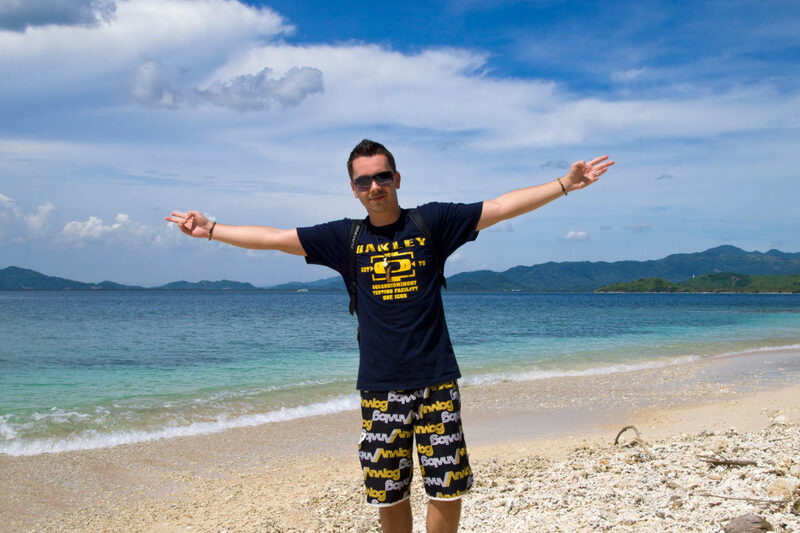 You can do a day trip to Gili Nanggu and 2 other Gili Islands. Just go to the harbour in Sekotong (Tawun/Labu) and look out for a sign with “transport to Gili Nanggu” or something similar. On the same day, you could even go back to Senggigi, Kuta, Mataram etc. But also, you could book a tour in advance in any random tourist office, if you don’t stay in Sekotong. What does it cost and how long does it take to get from Lembar Harbour to Sekatong region to Gili Nanggu? Thank you. I never used the boat service from Lembar since I always go to Gili Nanggu from Sekotong. But it’s supposed to be about 30-45 minutes, depending on the waves. If you want visiting Lombok – Indonesia. I can show for you private island. And you know? Lombok have more little islands and so private. I am interested in hiring a small boat from Lembar harbor for 6 hours total from 8:30 AM to 2:30PM on January 13th 2016. No guide, no food, no snorkeling please. 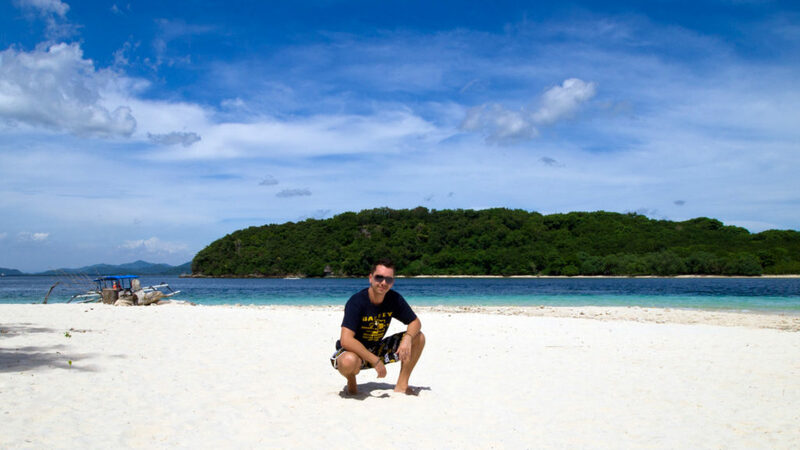 Want to visit 2 islands – Gili Nanngu and Jili Sudak, just relax on the beach. Please send me quote for a boat, not per person. Unfortunately, we’re not a tour company. 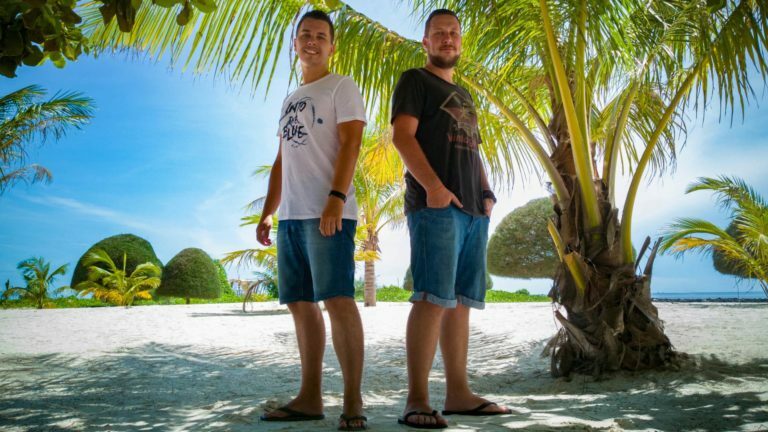 😉 We just blog about the trip but you can arrange everything directly with the boatmen. Normally, you can just go there and start your tour right away. Or, depending where you stay, you book this kind of tour in a tourist office in Senggigi etc. I never did the trips from Lembar but always from Sekotong. The drive is relaxed and short and it’s easier to find a boatmen since the village is very small. There are even some signs so you will definitely find it. If you have further questions, feel free to ask. Thanks for the tips!!! I had never heard of these Islands! Compared to Gili T, for example, was this island more expensive (restaurant+accomodation)? Being a solo female traveler, would you consider it safe? Actually I’m not sure about the prices. As far as I remember somebody told me it’s about 500,000 IDR for a bungalow – quite expensive, if true. But that was during high-season and I think with a little bargaining you can get it for much much less since I doubt that they will be booked out. 😉 I think you might try to get a price about 250,000. 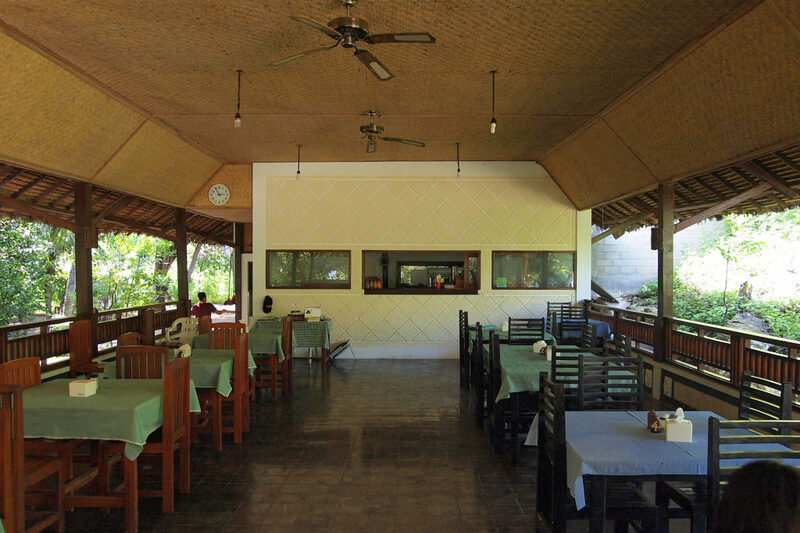 Restaurant prices were slightly cheaper than on Gili Trawangan.